Hey there! 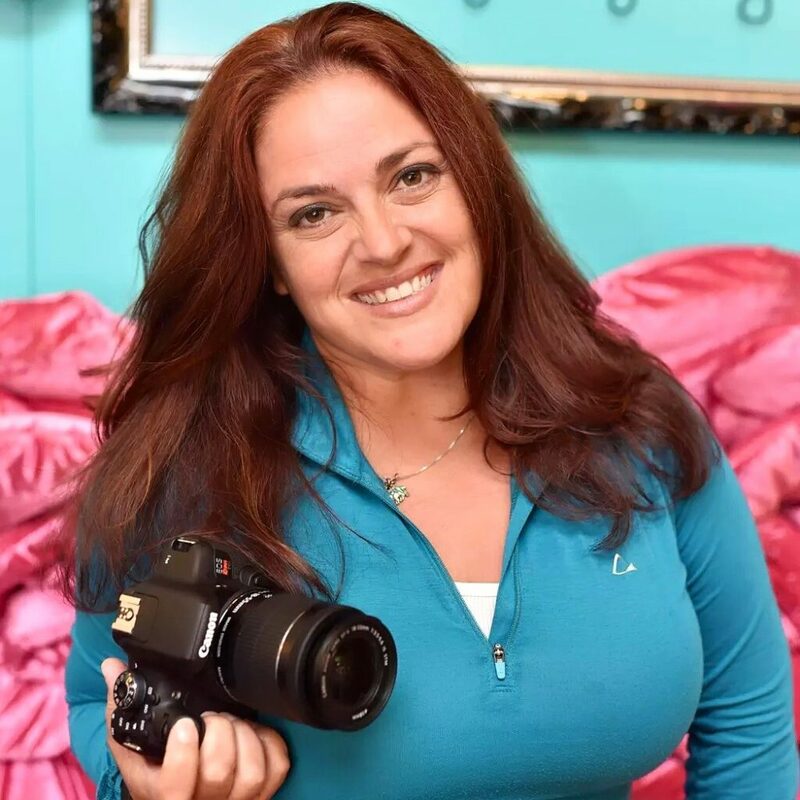 I’m Kristi Trimmer, a travel and adventure blogger at Live Your Life Wild and Free. It all started back in 2013 when I was asked what was the scariest thing I wanted to do with my life. Somewhere deep inside me came a response I never knew was in there – I wanted to be a travel writer and road trip around the world. And so I did. 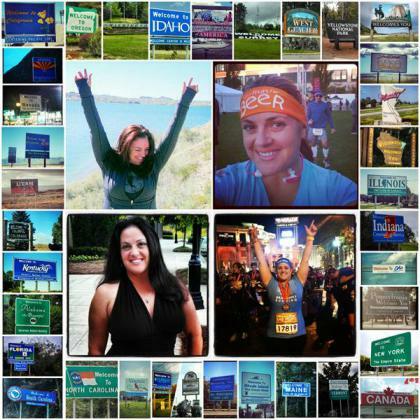 That first year, I drove all four corners of the US, ran in 10 half marathons, and interviewed countless breweries. Then I did something even crazier – I drove solo up to Alaska from Arizona! During those years, I camped over 200 days in National Parks all over the US and witnessed beautiful sunrises and sunsets that left a deep impression on my soul. After years on the road, it was time to have a home once again. Alaska was my muse, the most beautiful place I have ever seen. I love it here – the majestic mountains, the new found love of fishing, and a community of people that are truly amazing. After four years on the road and seeing 50 states and 6 countries, it was time to create a home base in Alaska. I am a professional writer and blogger and love to write all facets of travel, including what it is like as a solo female traveler over 40. I also write about craft beer (especially Alaska beer! ), wine and spirits; travel, fitness and pet tech; organic gardening, living with life threatening allergies. I ghostwrite and edit cybersecurity, tech, and military documents. I’ve been a writer and technical editor for 20+ years and a blogger for 10 years. Need a freelance writer or editor? I take on one-on-one projects and am happy to talk to you about yours. I just finished editing an Alaskan Cookbook that has me itching to get back in the kitchen! My past writings include technical documents for the Department of Defense, articles on cybersecurity, tech news, fitness tech, travel tech, plus I’ve written for Best Buy, Monster, Samsung, Microsoft, and Target for tech. In my heyday, I wrote 500+ blog posts a year for other bloggers! My other paid writings include soy free recipes, organic gardening, and everything you could possibly imagine about traveling. Most people know me for my alcohol reviews that include craft beer, wine, and liquors – I’m happy to review your new concoction – need to put this super palate to work! I pulled the tendons and muscles in my arm and didn’t have use of my right arm for 6 months, but look at all those salmon! I took the majority of the past year off from writing. I was diagnosed with some life threatening allergies and prescribed a Medical Alert Service Animal. Porter Storm is my Australian Labradoodle and he makes me smile every day. I’m learning how to travel with a pup and all the ins and outs of life with him by my side.